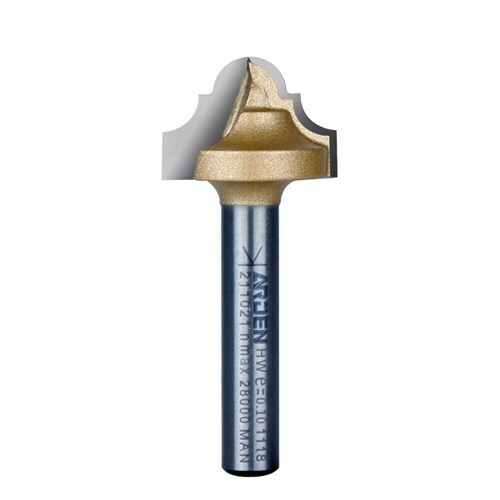 A classic profile bit with two flutes that has been designed so it can plunge. Used to add detail and decorative accents cutting a bottom with a rounded radius. For use in routers hand held, mounted in a router table or CNC.